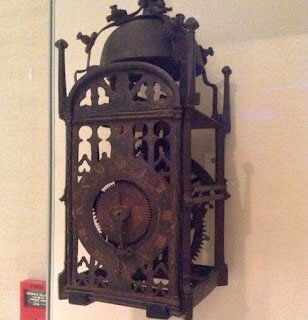 Three from the Medievalists.net this week with the first being "Time and Clocks in the Middle Ages" here. Also, "Did Purchasing Power Parity Hold in Medieval Europe?" Find out more here. 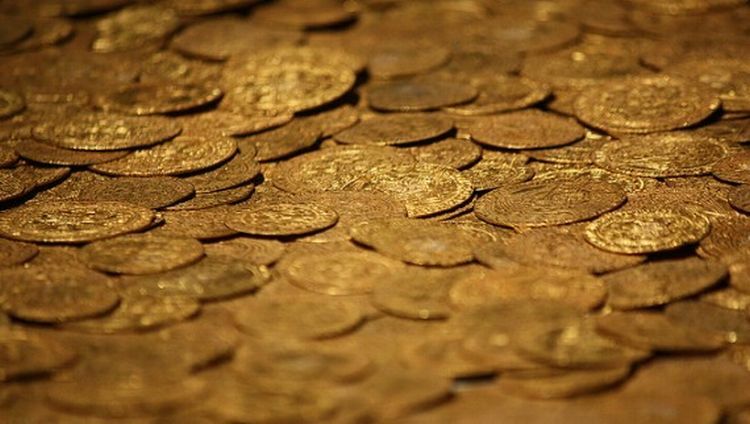 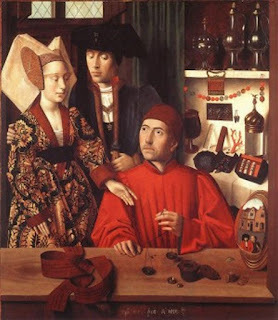 Finally, check out "The ‘Buying and Selling of Money for Time’: Foreign Exchange and Interest Rates in Medieval Europe" here.